Powassan Fall FairRecord Owner? Log in. Our purpose is to enrich the rural lifestlye. 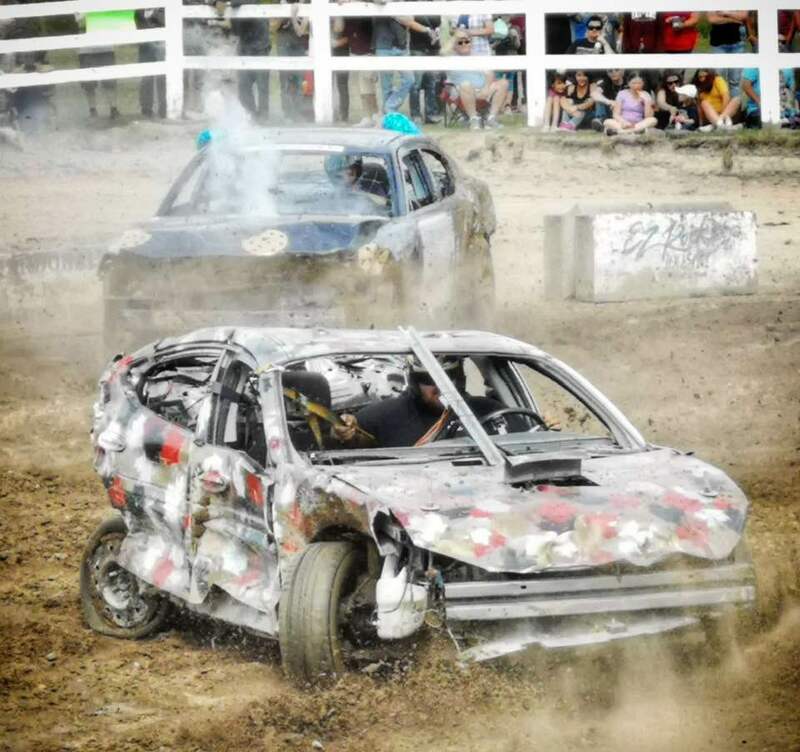 Have something to say about Powassan Fall Fair? 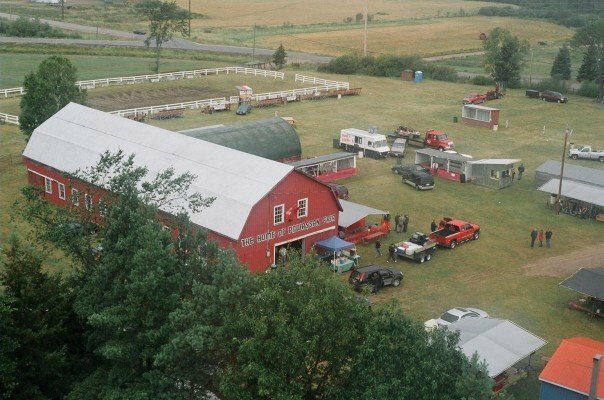 Hats off to the NON PROFIT, CHARITABLE ORGANIZATION - Powassan Agricultural society/Fall Fair for continuing to persevere under competition from a FOR PROFIT event that adds the same events as the fair!!! It's a testament to the members who have fought to keep the fall fair tradition going for 120 years! The group that has been in there for the past 20+ years have fought a lot of adversity. The Municipality of Powassan should never have allowed that other event to operate on the same weekend as the fall fair, it is disgraceful.